This was my kid’s favorite breakfast this year. He woke up to find me making donuts and seriously is there anything more perfect for a kid. 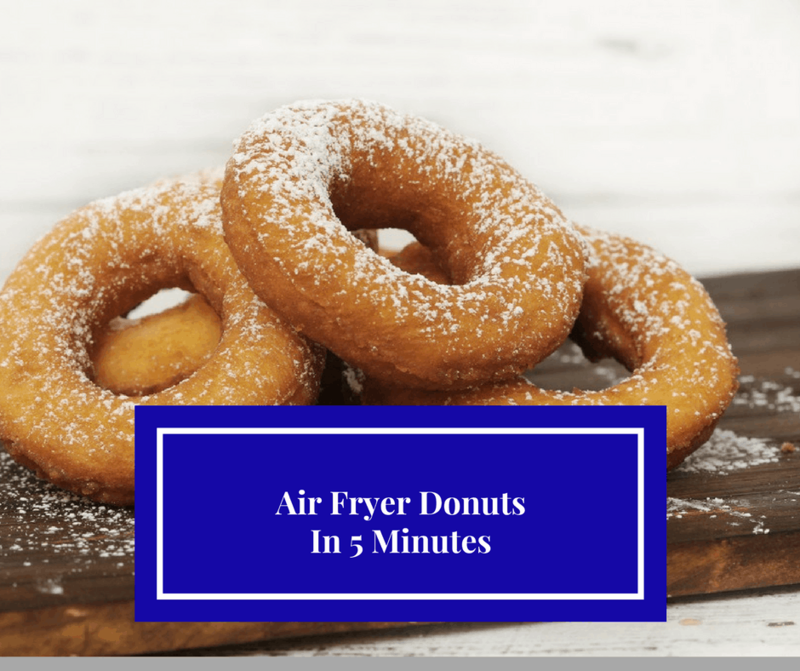 I have been using my air fryer and experiment with different foods. so this is what I came up with. Simple and you need hardly any ingredients. Open your can of biscuits, let them sit out for about 20 minutes, to get softened. 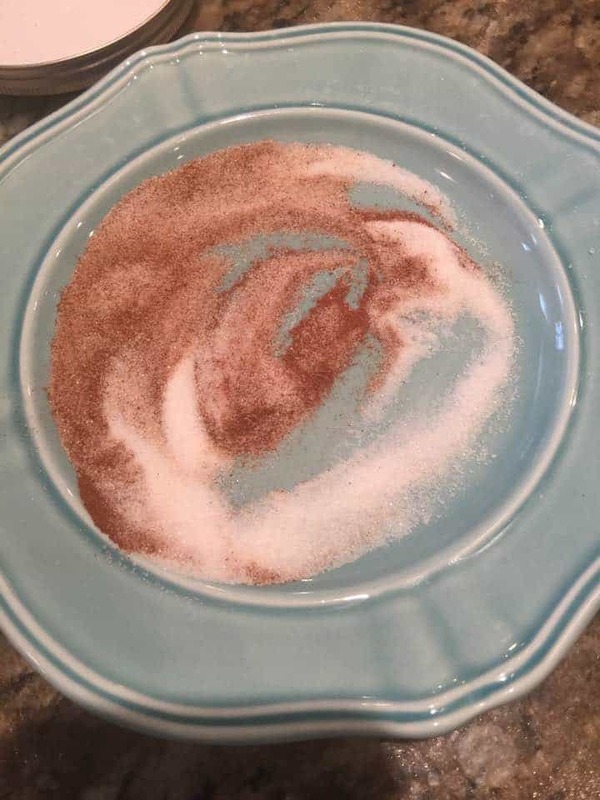 Start by preparing your sugar and cinnamon on a plate, blend together. After your dough has sitten out, roll the dough into a ball, to help make it, into dough rather than biscuits. Then roll it into a long string and attached the ends together, by pressing them together. 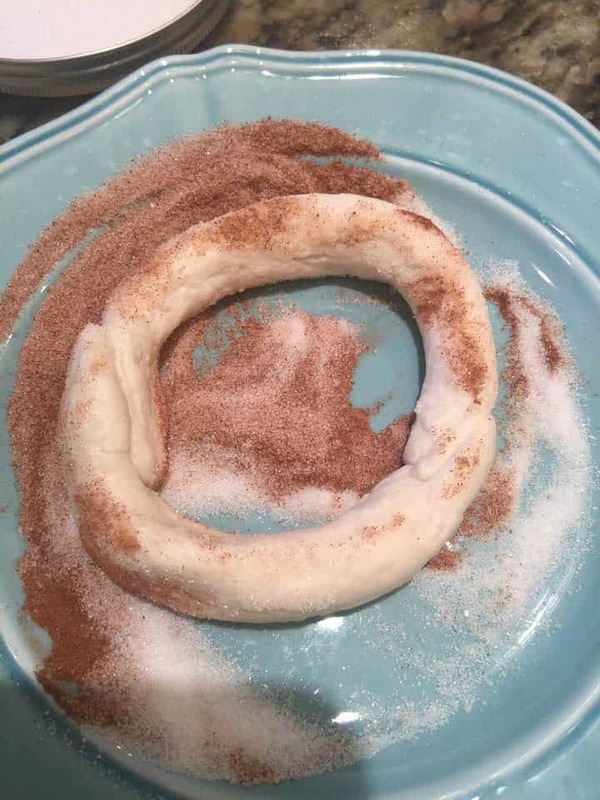 Roll into the sugar/cinnamon mixture and then spray the entire thing with non-stick cooking spray. Cook for 4 minutes on 390. When the time is done, plate them and serve. 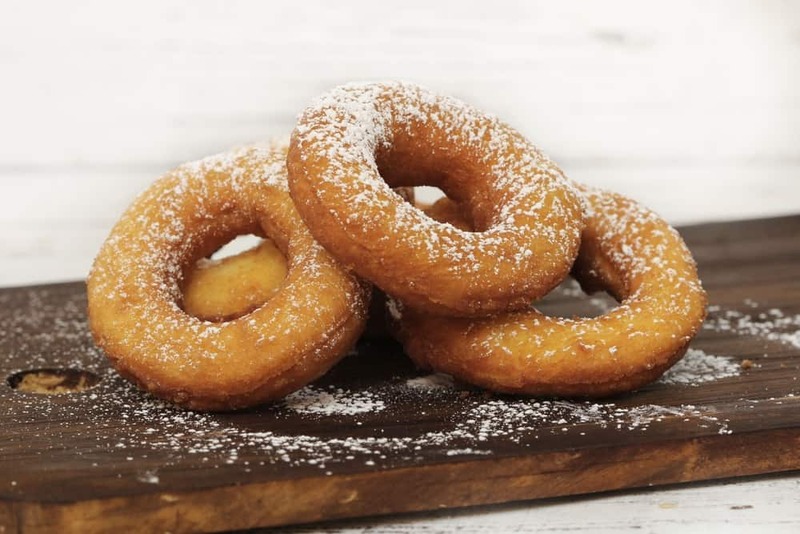 « Air Fryer, Easy Apple Dumplings!